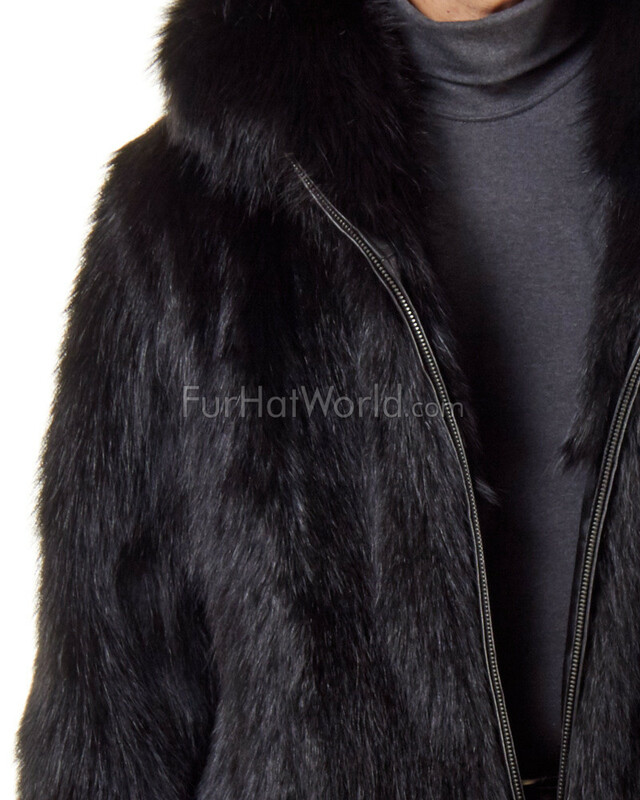 This fabulous Mens Black Raccoon Fur Zippered Jacket will have you looking stylish all season long. 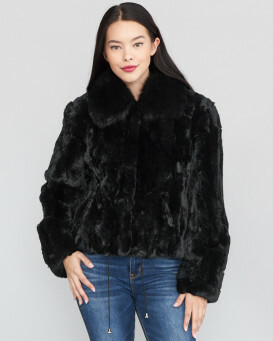 Made with full pelted Raccoon fur, in a classic zippered jacket that will have you welcoming any weather! 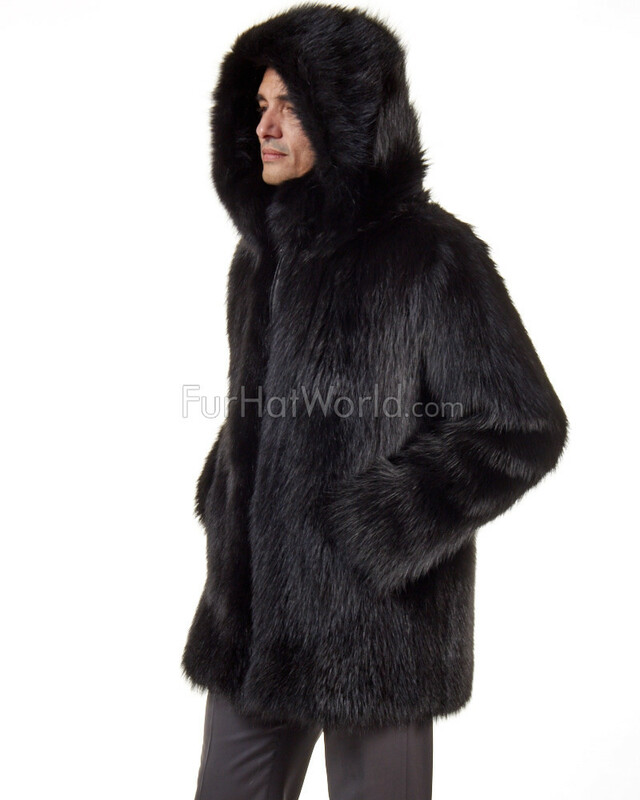 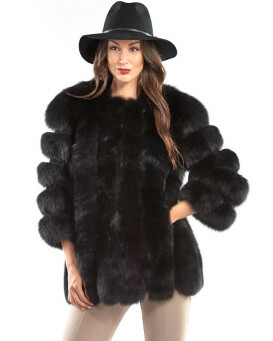 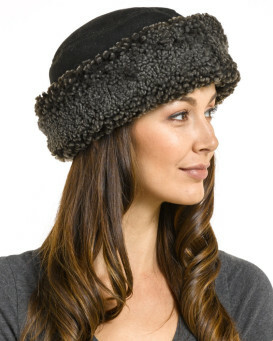 Crafted in Genuine dyed black Raccoon Fur. 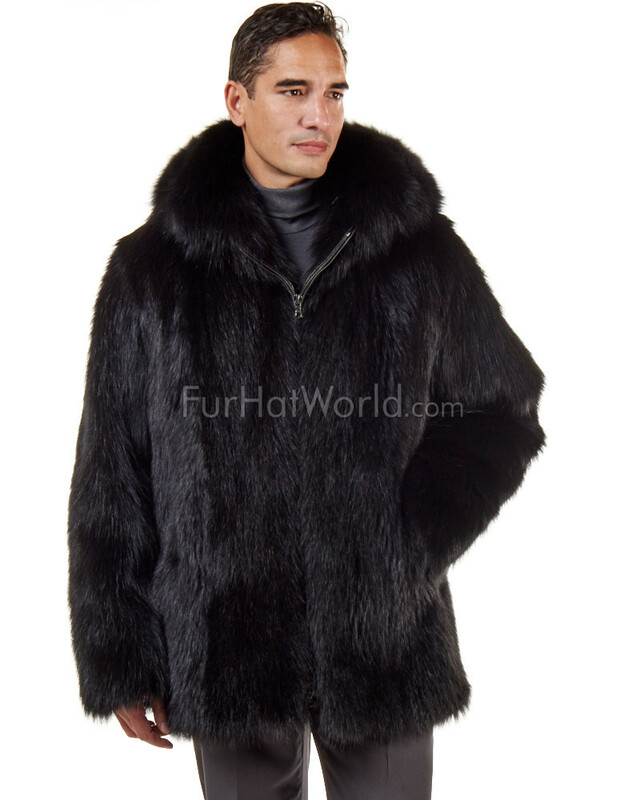 Raccoon fur is thick, dense and ultra warm!